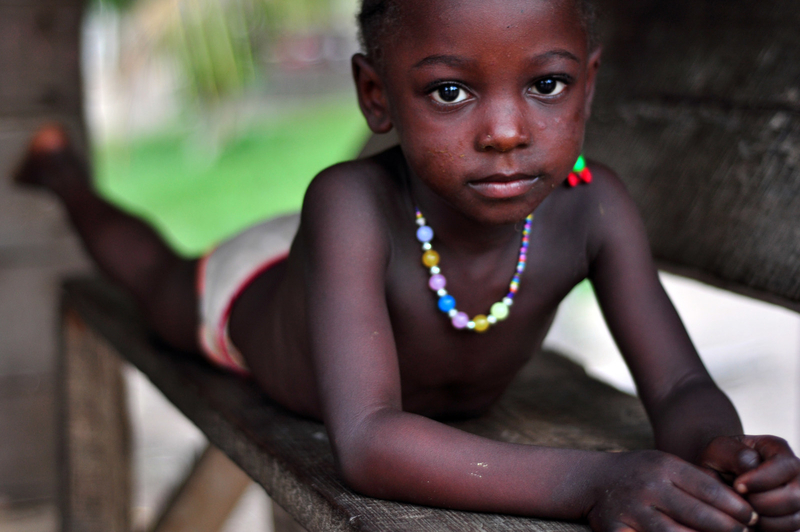 How will the Peace Corps inspire you? Find out today! Company inspiration: When Shelly and Chris settled back in the US, they began spending time with other volunteers, many of whom were single. Some of the single volunteers expressed that they were having a difficult time relating to others who did not share their same passion for volunteering. 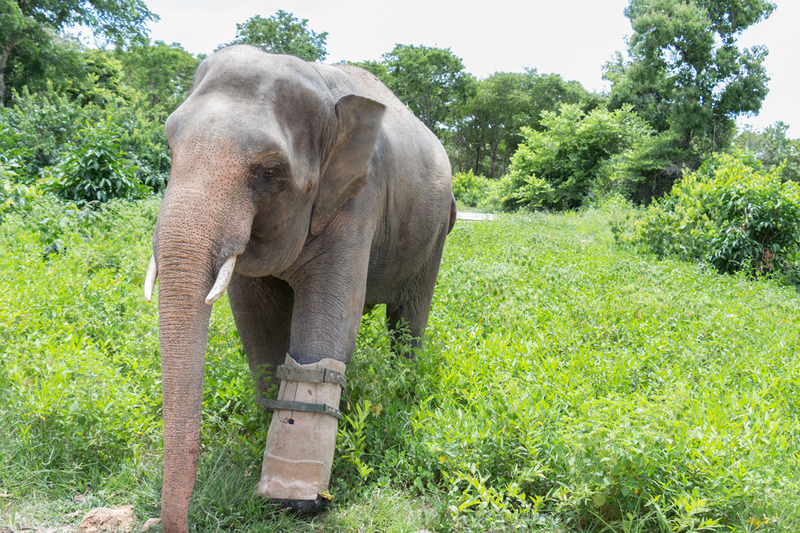 What iHeartVolunteers does: People who volunteer share interests and core values such as compassion, a sense of adventure, flexibility, and most importantly the desire to help improve the lives of people and the communities in which they live. iHeartVolunteers is an exclusive dating service to help these people connect. Company inspiration: The idea for Heartful.ly came to Kate at an internet café in a little town with one paved road. As she was browsing a friend’s wedding registry, she couldn’t help but compare her wish list of sushi plates and hand towels with her village's wish list of electricity, running water, and quality education. 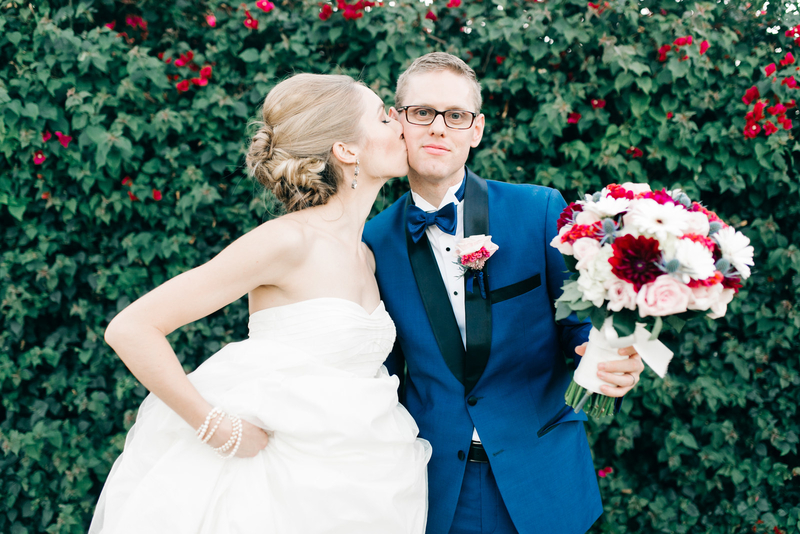 What Heartful.ly does: Heartful.ly is a wedding registry that connects generous couples and their communities to charitable projects around the world. Founded on the belief that life's most important moments are the best times to give back, Heartful.ly empowers couples to celebrate their love in a more meaningful way and create a legacy to grow with their marriage. Company inspiration: Chase was traveling on a bus in Costa Rica when he met a woman asking for donations to pay for her son’s health care. 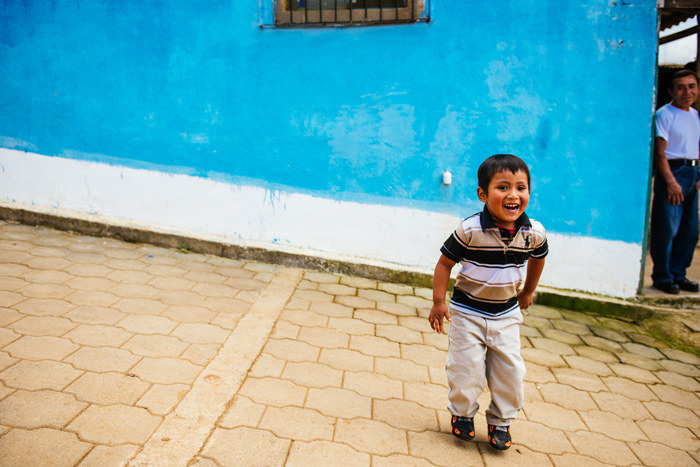 This defining moment inspired Chase to start Watsi and name it after the town he was traveling through at the time. 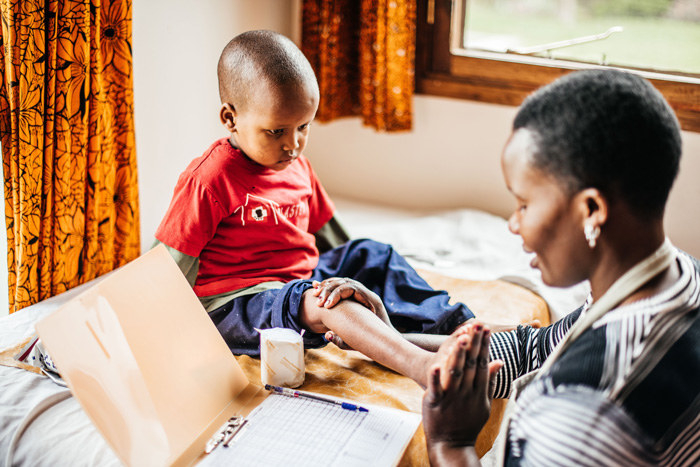 What Watsi does: Watsi enables anyone to directly fund life-changing health care for people around the world. The company prides itself in being radically transparent, and 100% of donations go to health care costs. Company inspiration: Evan wanted to continue the Peace Corps’s mission of empowering people to improve their lives on their own terms. 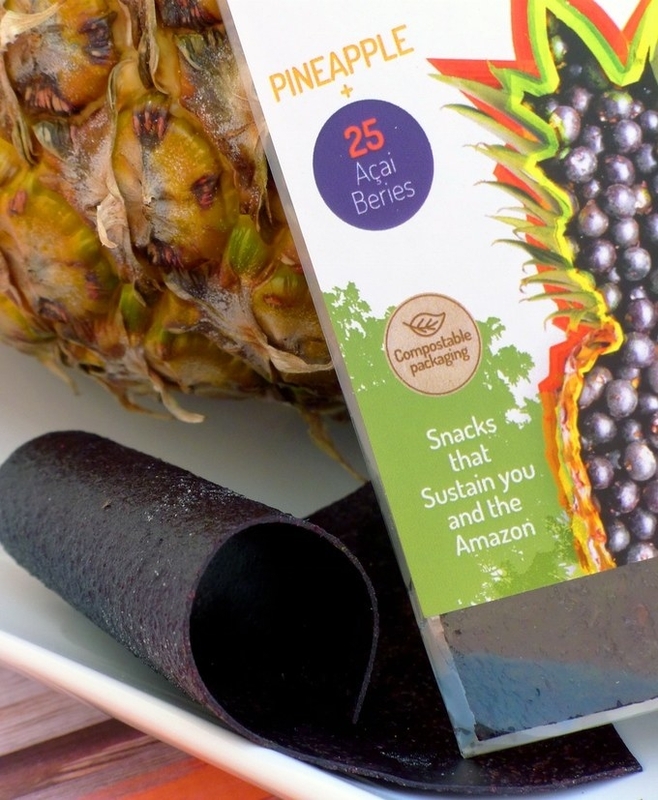 Wild acai is an awesome, eco-friendly way to help people living in the Amazon rainforest access some of the benefits of the modern economy while respecting their way of life. And, because wild acai gets a premium price in the market, there are incentives built in to help keep the rainforest untouched. 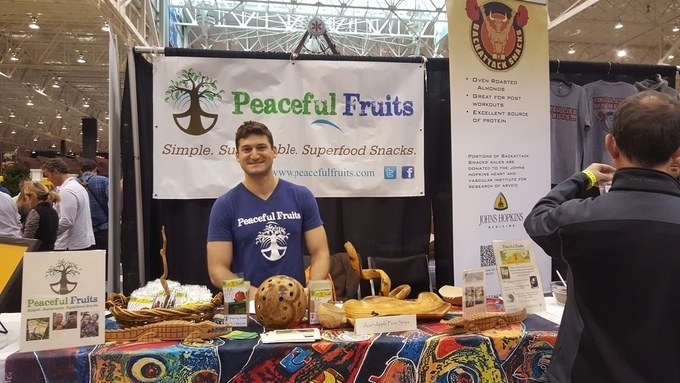 What Peaceful Fruits does: Peaceful Fruits makes delicious, healthy fruit snacks that are good for you and good for the world. 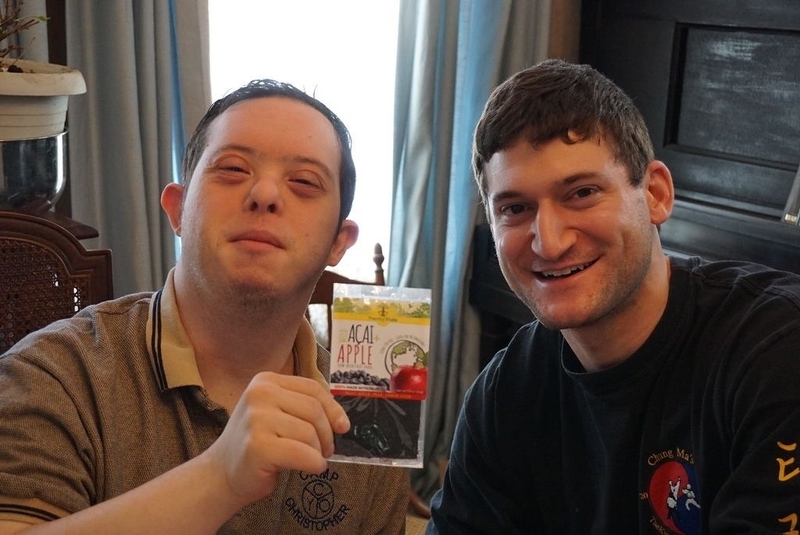 Its snacks, nothing but whole all-natural fruits blended together and slow-dried, help create eco-friendly development with partners in the Amazon rainforest and also full-wage jobs for people with disabilities in Akron, Ohio, where it is based. Company inspiration: Many people want to learn a foreign language, but not everyone can complete three months of Peace Corps language and culture training. 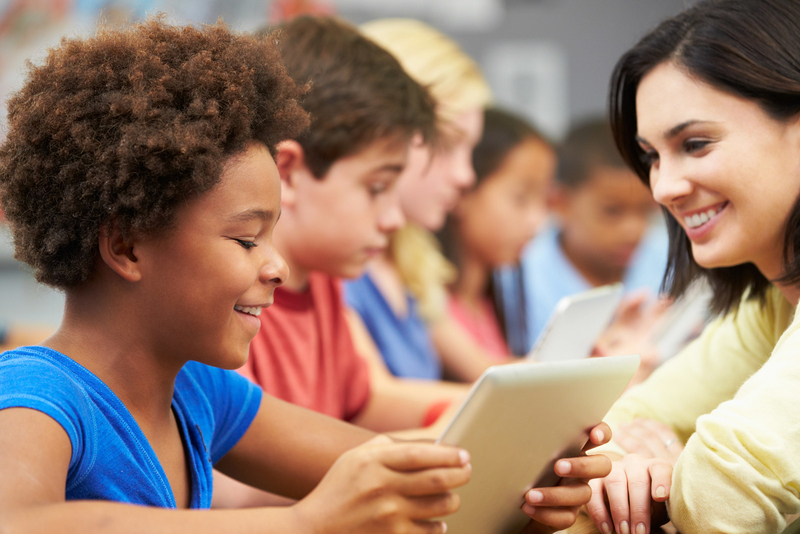 After seeing the positive effects that communication provides, Ray thought online language immersion classes could have a lasting impact and make the world more accessible. 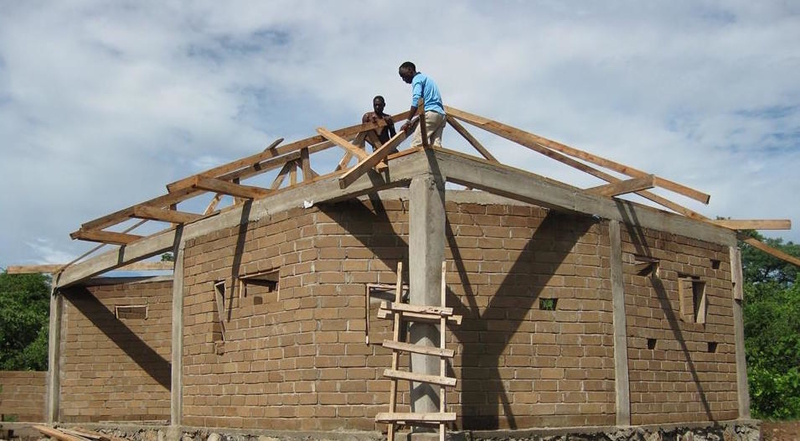 What Live Lingua does: LiveLingua has over 130 languages worth of material, and, thanks to the Peace Corps, even has material on some less widely spoken languages like Ibatan, Kwanyama, and Sarahule. The idea behind Live Lingua is that paid lessons for better known languages help provide free material — commercial-free — for all the other languages for people to use. The company hopes to make language-learning accessible to everybody. 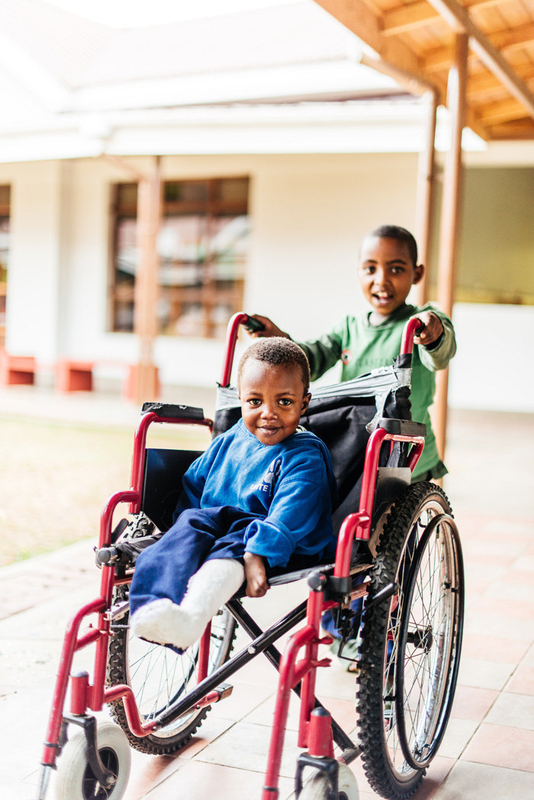 Company inspiration: After falling in love with the people and the country of Madagascar during their service, Brett and Tim were compelled to do more than volunteer. They wanted to create something that had a bigger impact and, in a way, repay the country for the experience they had. 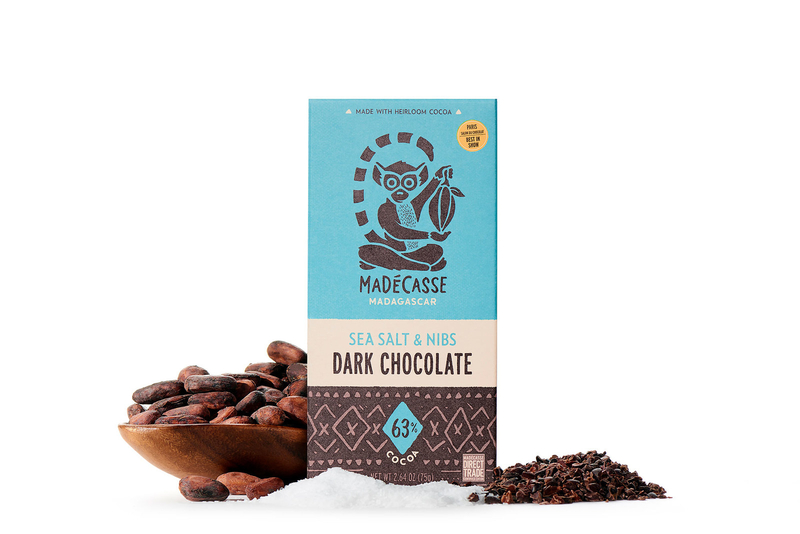 What Madécasse does: Madécasse is on a mission to change the way the world experiences chocolate. They produce chocolate and vanilla using heirloom cocoa, and their goal is to produce chocolate from start to finish in Madagascar. 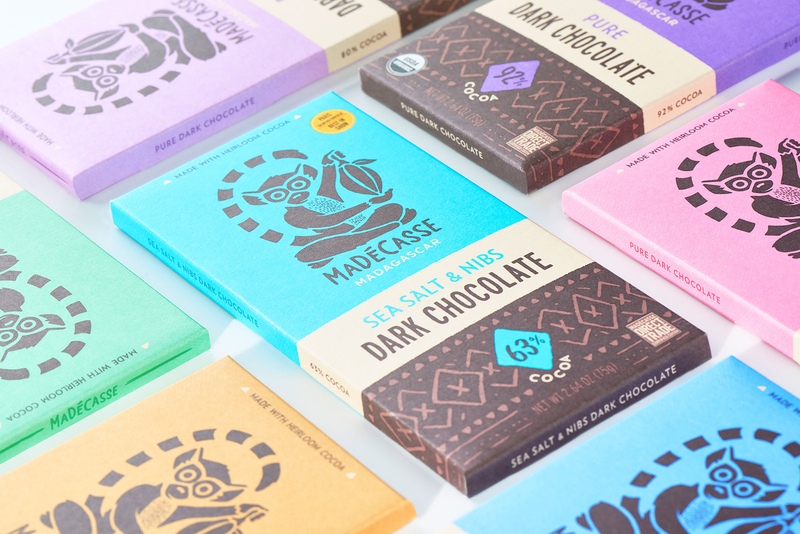 Unlike traditional chocolate manufacturing, which creates only minimal income for cocoa farmers, Madécasse is working to keep the full value of the chocolate supply chain within the borders of Madagascar. 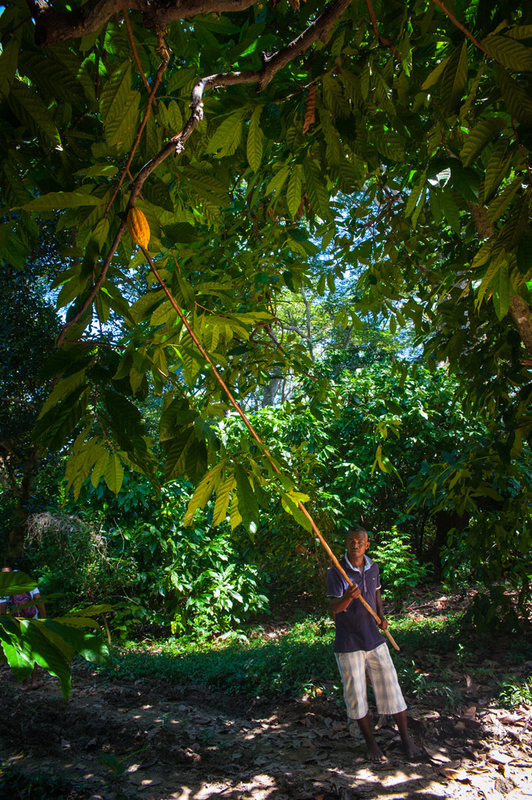 Not only do they have contracts directly with farmers, they have also provided equipment and training, enabling farmers to earn up to 60% more income for their cocoa. 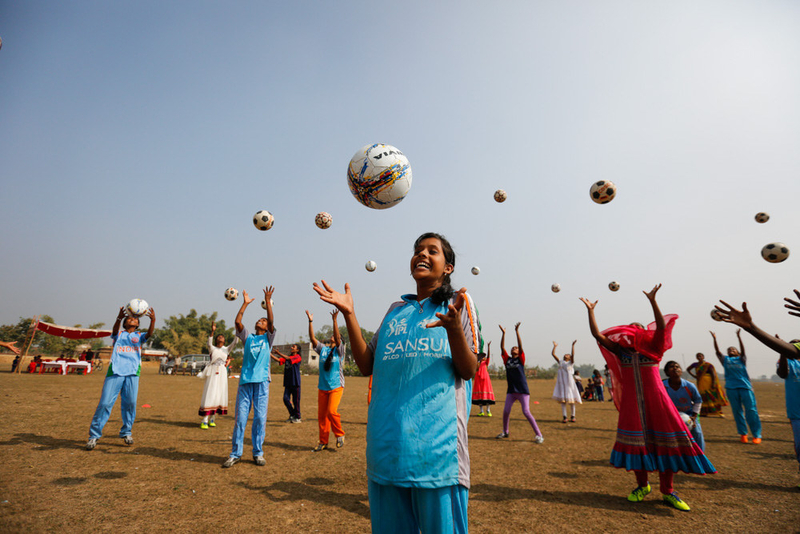 What business will the Peace Corps inspire you to start? Start your journey today!